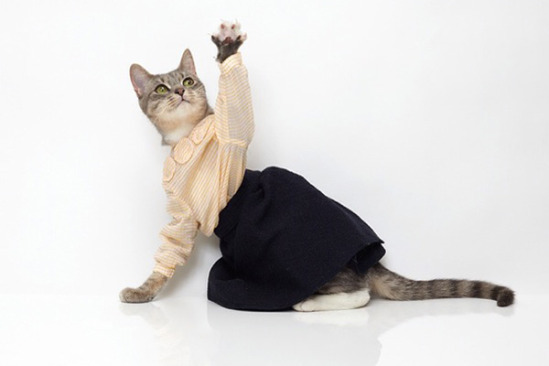 Japanese Fashion Designer United Bamboo Creates Cat Ready-To-Wear! 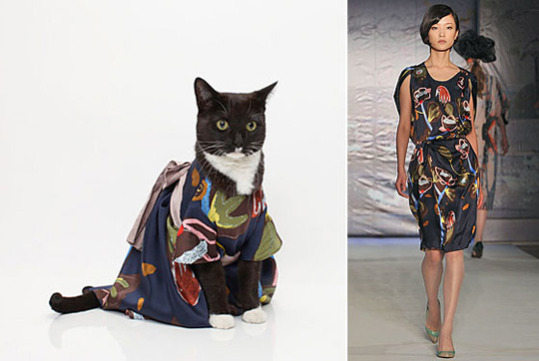 Long known as the world's fashion center for cats, Tokyo also boasts the world's busiest cat modeling agency. Take a look at a few of these kittens, and you'll see why. 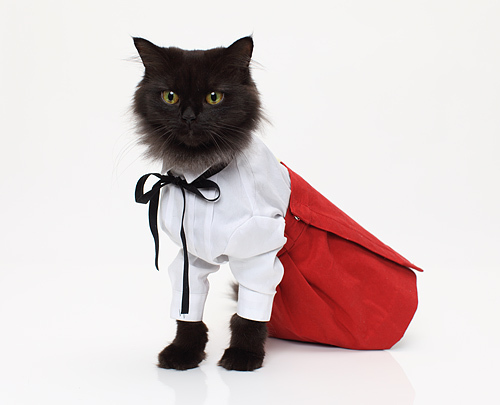 Trouble is, once the kittens age and put on weight, there are no jobs for them any more. 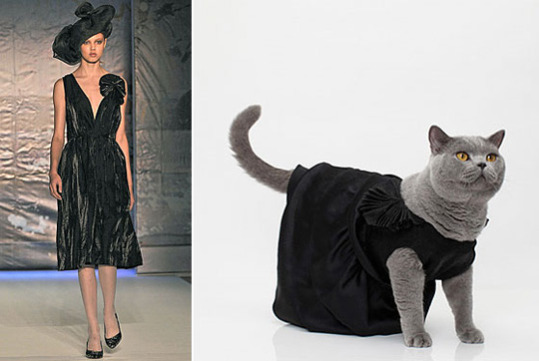 To celebrate its new line of cat ready-to-wear fashion, United Bamboo is publishing a limited edition United Bamboo 2010 Calendar featuring these gorgeous kittens in their hot ready-to-wear outfits. All photos were taken by Noah Sheldon, as are the ones above. For information or to reserve your copy of the calendar, write to help@unitedbamboo.com. Have A Happy Hamster Holiday!